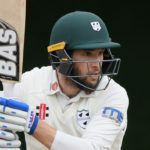 Former Proteas all-rounder Wayne Parnell struck an entertaining half-century, but was unable to prevent Worcestershire’s defeat to Yorkshire in the County Championship Division One at New Road on Wednesday. 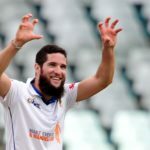 Wayne Parnell took 3-28 to help the Barbados Tridents restrict the St Lucia Stars to 129-6 and claim a 21-run victory (D/L method). 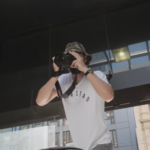 Wayne Parnell expressed his passion for photography in the latest episode of the New Zealand Tour Diaries. 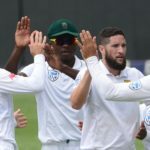 Wayne Parnell believes that the way the Proteas kept the pressure on New Zealand was key to their 159-run victory in Wellington on Saturday. 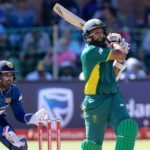 Hashim Amla led the way as the Proteas beat Sri Lanka by eight wickets with 16 overs to spare in the first ODI. 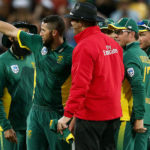 Imran Tahir took three wickets in 15 balls to help restrict Sri Lanka to 181 in 48.3 overs in the first ODI against South Africa in Port Elizabeth. 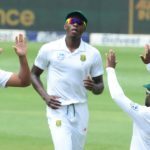 It took the Proteas just 60 overs to take 16 wickets on day three and beat Sri Lanka by an innings and 118 runs for a three-Test whitewash at the Wanderers. 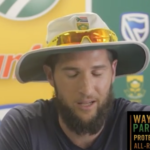 Wayne Parnell feels confident in his preparation and form but will have to wait till Thursday to see if he makes the final XI for the third Test against Sri Lanka. 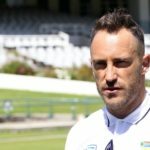 The Proteas will wait until the last minute before deciding whether to use a spinner on what should be a lively Wanderers wicket for the third Test against Sri Lanka. The Cobras struck hard and fast to restrict the Highveldt Lions to just 126 in the first franchise match to be played in Oudtshoorn. 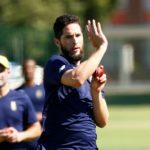 The Cape Cobras have turned to Wayne Parnell as they attempt to break their losing streak in their T20 Challenge clash against the Warriors.